Coco Sweet : the perfect combination of Nature and Comfort. 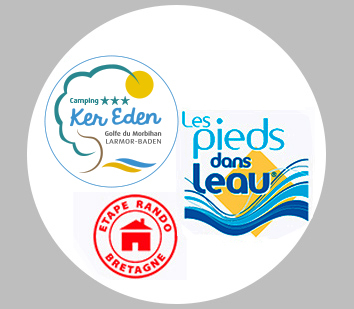 For the summer of 2019, Ker Eden offers you all new experience. A new discovery awaits you, the Coco Sweet! 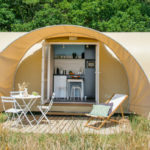 Comfortable accommodation while remaining close to Nature. 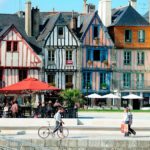 A holiday with family or friends for a unique stay in the Gulf of Morbihan. Its innovative architecture and design : its round and solid outside and its spacious and comfortable inside. 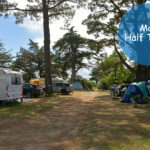 An atypical yet fun way to spend your holiday in the Gulf of Morbihan.